First, I should say, don’t let the steps turn you away – it is easy and totally worth it! I call this “Man” Casserole because it’s beastly! It’s so filling and full of manly things like bacon, lean ground turkey, and sweet potatoes. Most casseroles are full of…well, crap…but not this one – it is as clean as a whistle! 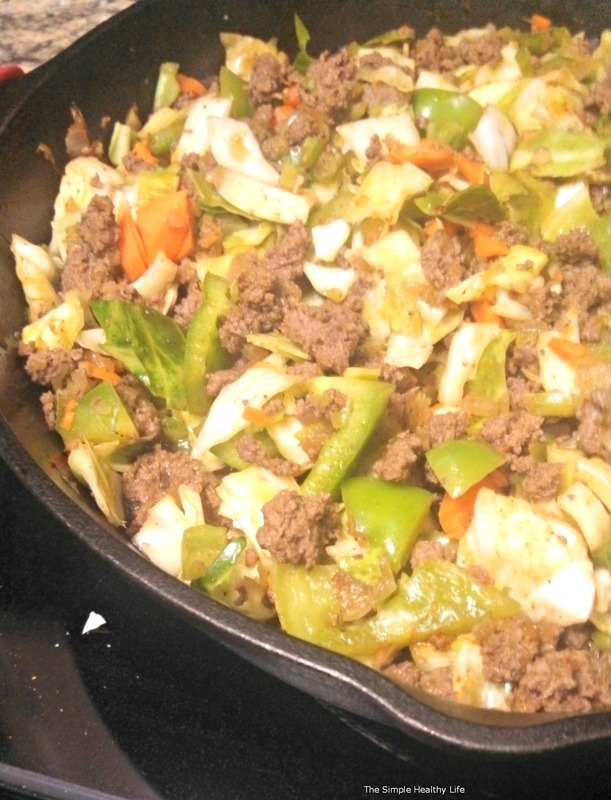 You will need a large, deep skillet/pan to brown the meat and a deep casserole dish to bake it all. 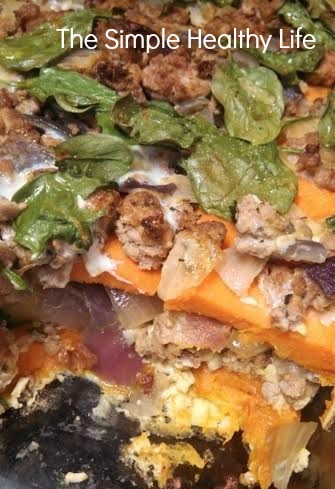 It was originally adapted from Paleo Pot Paleo Hungry Man Sweet Potato Casserole, but I put my own spin on it to make it adaptable to us. Peel your sweet potatoes and microwave them for 4 minutes to soften them. Then slice the sweet potatoes into thin slices. Dice your bacon into small pieces then brown in a skillet. Drain and set aside for later. While beef is browning, whisk the eggs in a large bowl (I added some onion salt to my eggs). Add spinach to egg mixture and whisk again. 1) Grease casserole dish with coconut oil. 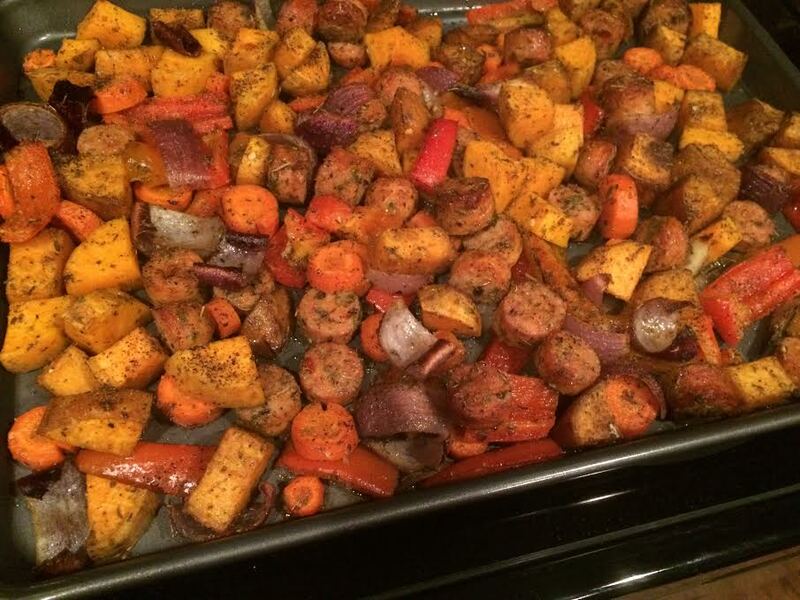 2) Line the bottom of the dish with sweet potatoes, then spoon a layer of beef, then sprinkle bacon pieces. Repeat. Keep doing this until you’re done with the sweet potatoes, beef, and bacon. 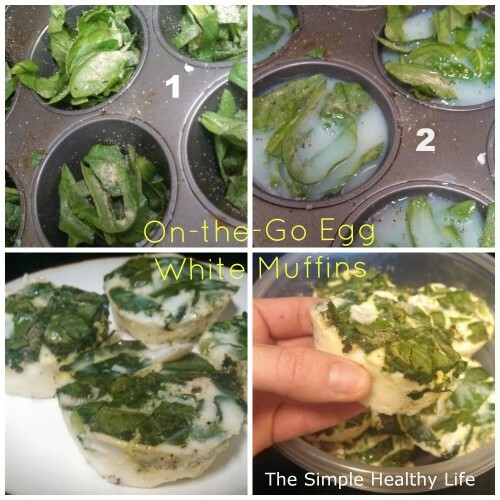 3) Pour the eggs on top. They will fall into place while cooking.